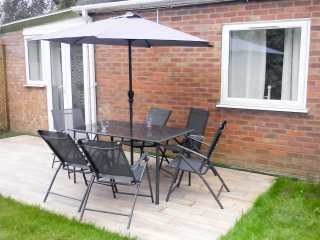 Found 11 holiday rentals in Buxton, Norwich. 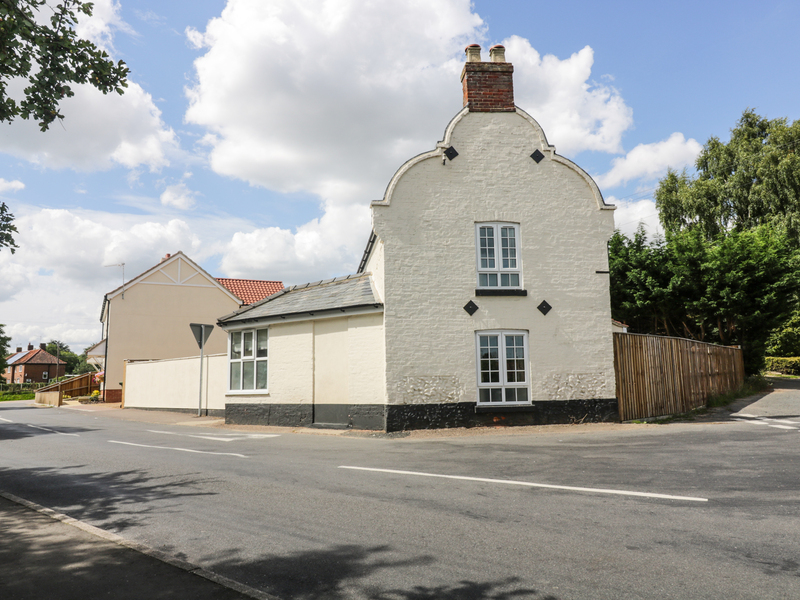 "This cottage lies near the village of Norwich, close to Great Yarmouth, and can sleep four people in two bedrooms." 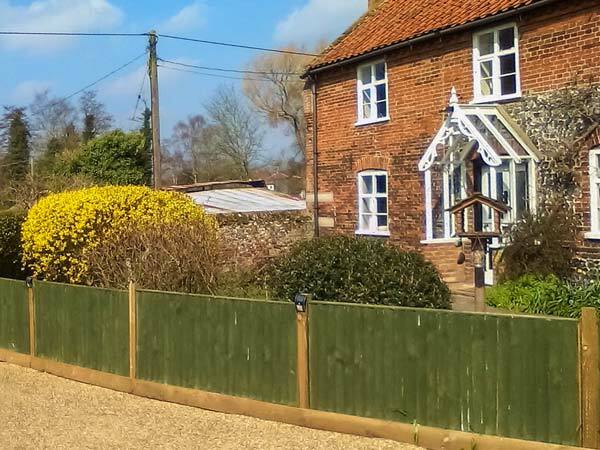 "This cosy lodge is situated in Norwich, East Anglia and can sleep four people in two bedrooms." 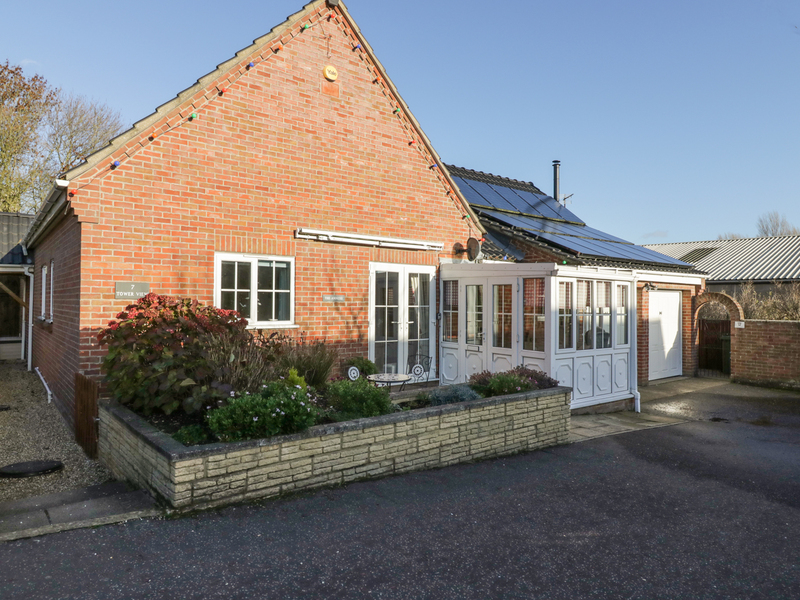 This well-appointed ground floor annexe is located close to Norwich and can sleep four people in two bedrooms. 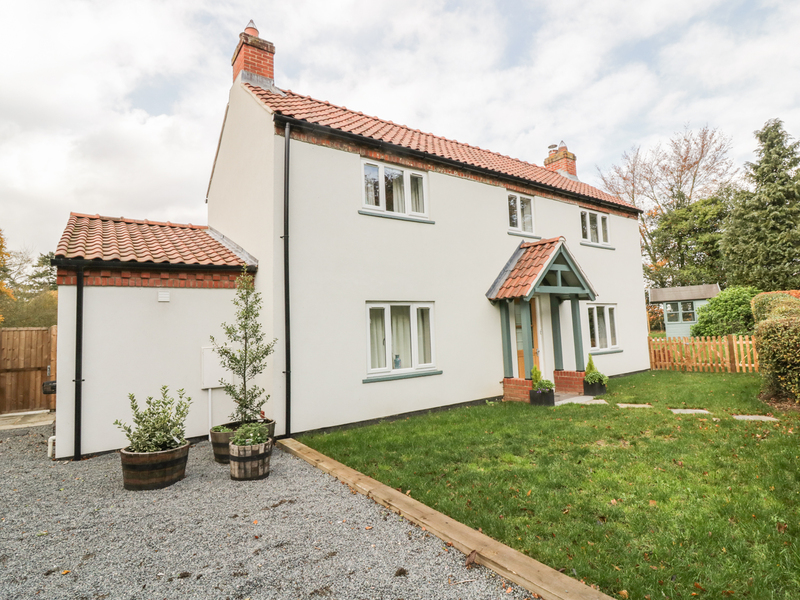 "This semi-detached cottage in Buxton, Norfolk, sleeps four people in two bedrooms." 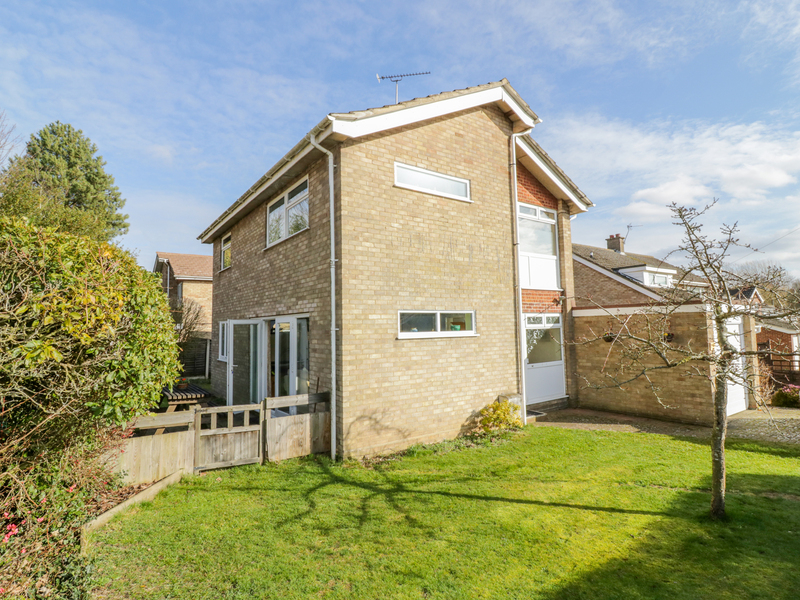 "This semi-detached property is situated within the village of Buxton near Wroxham in Norfolk, and can sleep six people in three bedrooms." 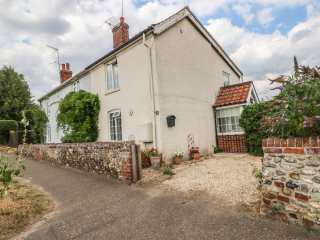 This all ground floor cottage is in the village of Newton Flotman near Norwich and sleeps two people in one bedroom. 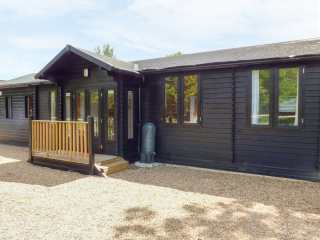 "A delightful spacious lodge in the village of Tharston, near Norwich in East Anglia which sleeps six people in four bedrooms." 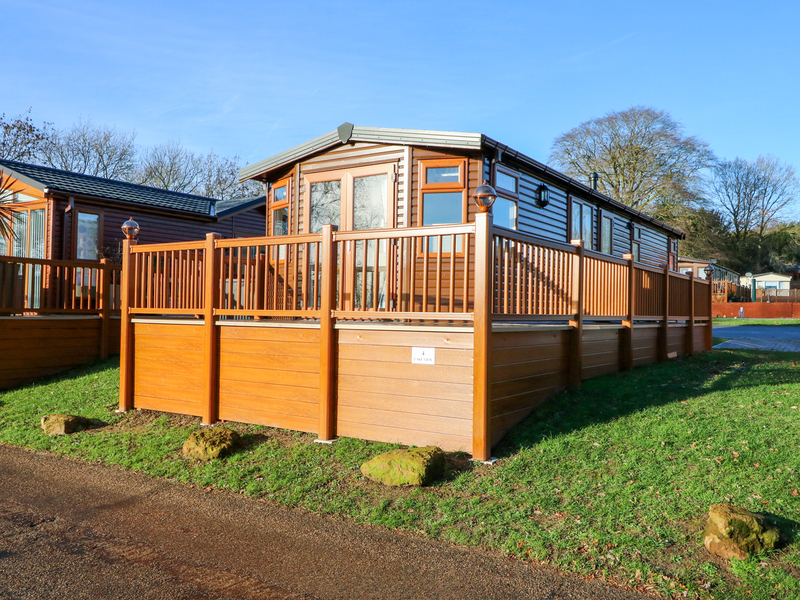 Looking for holiday lettings in Buxton, Norwich? 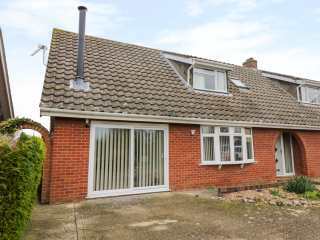 We are in the process of placing rental properties in Buxton, Norwich on this page. 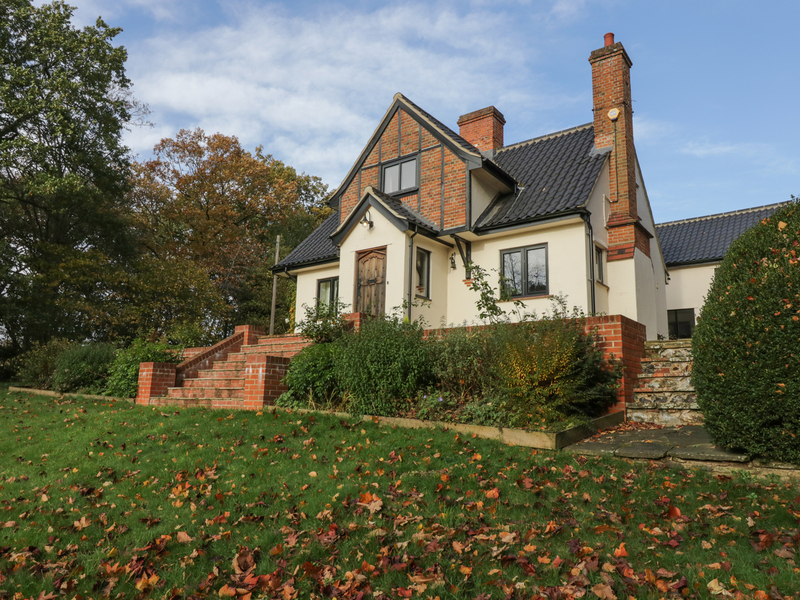 Please enter your name and email address below and our team will email you our selection of properties in Buxton, Norwich. And this is a FREE service!